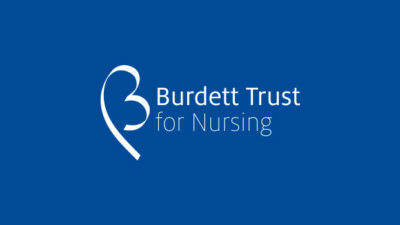 The Burdett Trust for Nursing is a charitable organisation that makes grants to nurses, midwives, health visitors and allied health professionals for projects that will improve patient care. 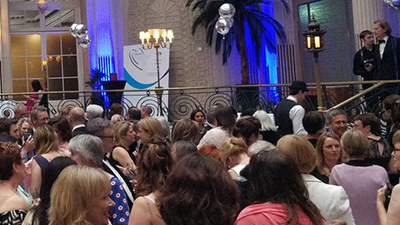 The Trustees are pleased to announce their 2019 grant programme. 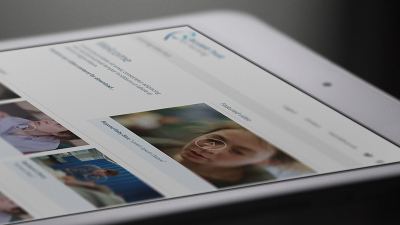 Approximately one and a half million people in the UK have a learning disability. 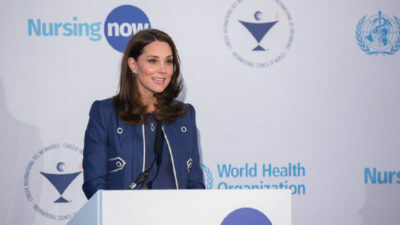 Research indicates that they are more likely to experience poor physical and mental health; more likely to face health inequalities and more vulnerable to neglect, abuse and persistent offending. 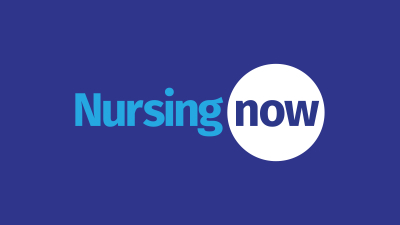 In 2019, Learning Disability Nursing is celebrating its centenary. 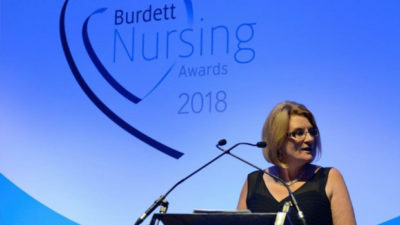 This presents a key opportunity to recognise the contribution of learning disability nurses (LDNs) and to promote the profession as a positive career choice at a time of severe recruitment challenges. The person-centred, holistic approach adopted by LDNs leads to improved health outcomes and an enhanced experience for patients with learning disabilities, their families and carers. 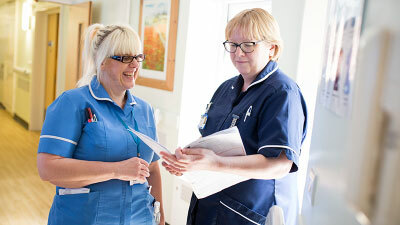 The Trustees are keen to support innovative projects that will deliver high quality, compassionate care for people with learning disabilities in a range of healthcare settings. Through this programme they will make grants to enhance the leadership potential, knowledge, skills and capabilities of LDNs and develop their impact through measurable outcomes and evidence-based interventions. The Trust will prioritise projects addressing the needs of the most vulnerable and marginalised groups; in particular people with learning disabilities within the criminal justice system (including forensic services) and their lives beyond this. People with learning disabilities are greatly over-represented in the prison population and LDNs are well-placed to support their well-being, champion their rights, enable their independence and ensure that their standards of healthcare are the same as for those in the wider community. 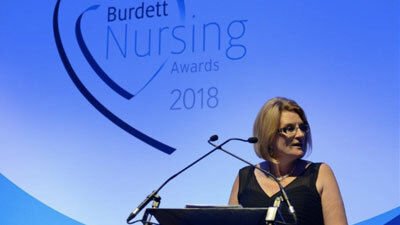 All projects must be nurse-led and have the nursing contribution to healthcare at their core. Proposals must be well-argued and demonstrate clearly why the project is needed, what benefits and impacts it will deliver and how it will generate learning that can be shared, disseminated and adopted more widely. The closing date for applications is midnight, 8 June 2019.